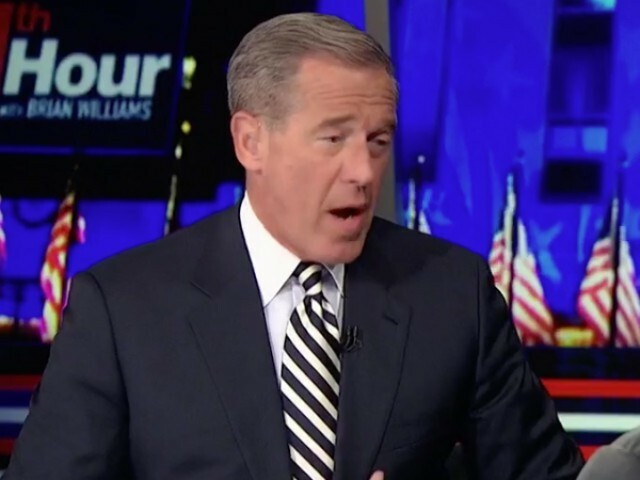 MSNBC’s “The 11th Hour” host Brian Williams said Thursday that it was “impossible” to listen to the eulogies at George H.W. Bush’s funeral and not see it as a “comparison” to President Donald Trump. “When the reading started it is said he did not participate in the service at all. Then there was, just his–the way he carried himself while seated,” Brian Williams said, describing Trump’s behavior at the funeral service for George H.W. Bush at the National Cathedral in Washington this week.